Humans have always been trying to battle against the weather. From building a shelter from the rain and making fires to stay warm, we have always found innovative ways to protect ourselves, and this includes waterproofing. 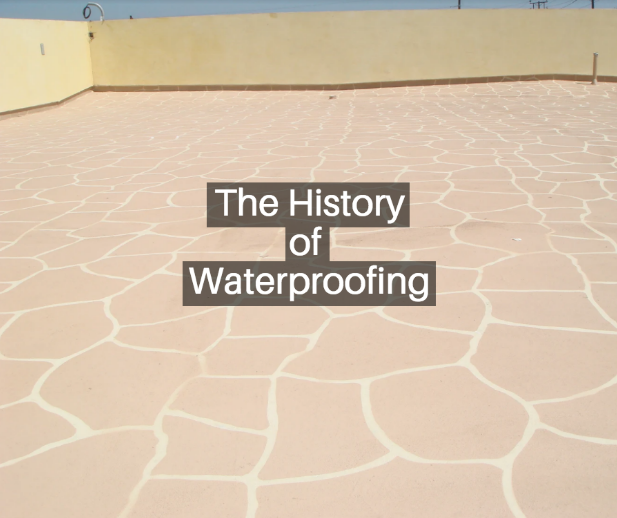 The history of waterproofing in buildings is surprisingly connected to our history of waterproofing boats and irrigation systems during ancient times. Just as it was important to waterproof back then, it’s still important today, only now, we have professionals to help. 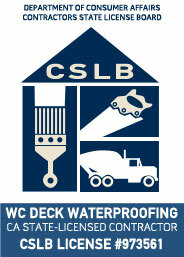 Be sure to find a California deck company who can help with your waterproofing needs. While the ancient Egyptians may have perfected the art of waterproofing their boats, today, artisans and businesses have just about perfected the way of home waterproofing. 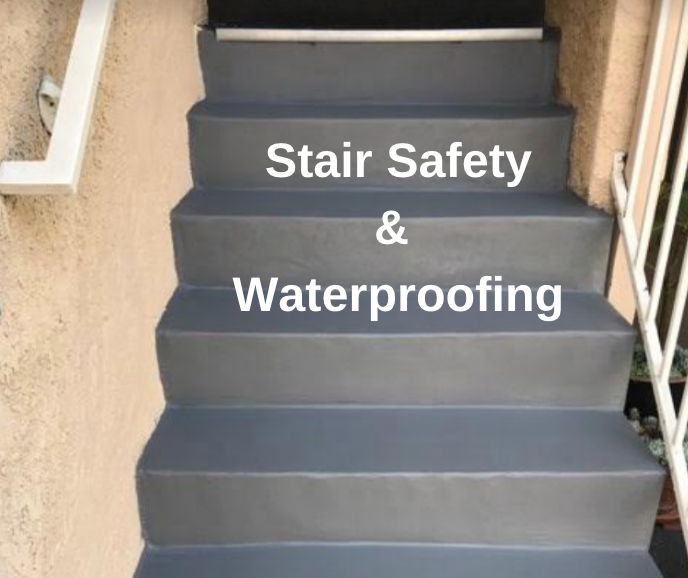 In the 20th century, waterproofing was marked by family owned waterproofing businesses with techniques being passed down from generation to generation. Due to urban sprawl that took place during the 60s and 70s, there was a boom in waterproofing companies as there was a large increase in housing demands. Today, thanks to new technologies, many professionals are becoming waterproofing experts. During the 90s there was new innovations with polyester and indoor waterproof applications. In 1996, the first 25 year warranty systems began rolling out to showcase new liquid waterproof systems. Now, waterproofing systems come with the ability to also add makeover options to your home. 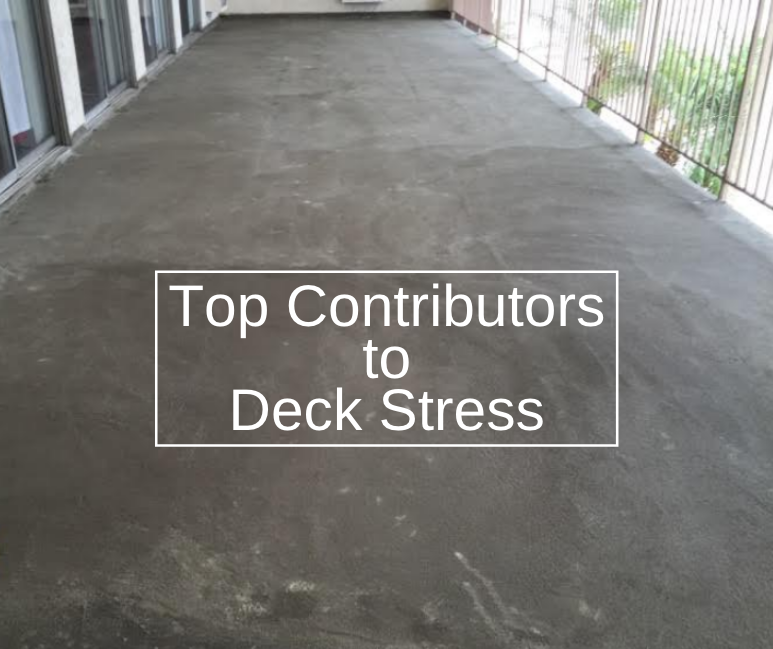 For example, concrete waterproofing systems for both indoors and outdoors offer the opportunity to add tints of color to the waterproofing solution and even textures. The end result is that your concrete can replicate different natural stones that are costly. 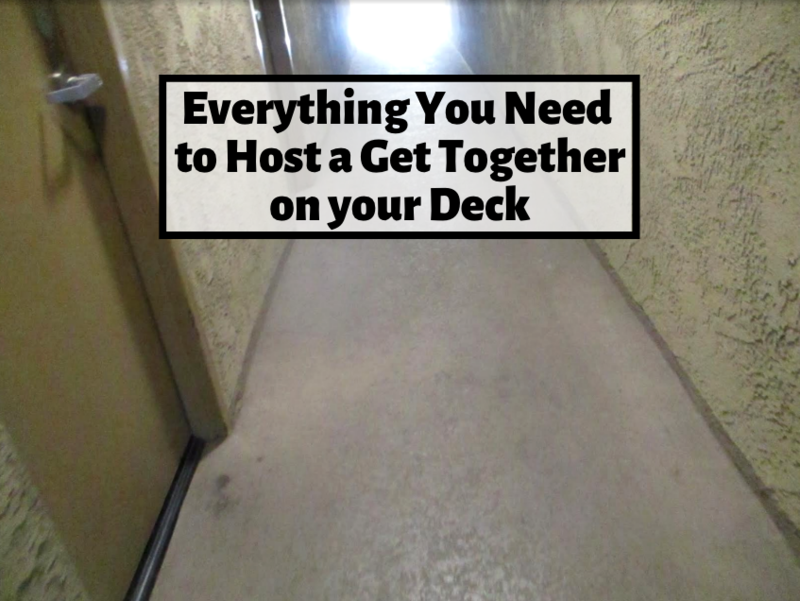 The end result is that you save money while also waterproofing your home! With all the changes that have happened over the course of waterproofing history, now is the time to invest in your home. When you waterproof, not only do you protect your home from water damage, you also invest in your family’s well being and safety.